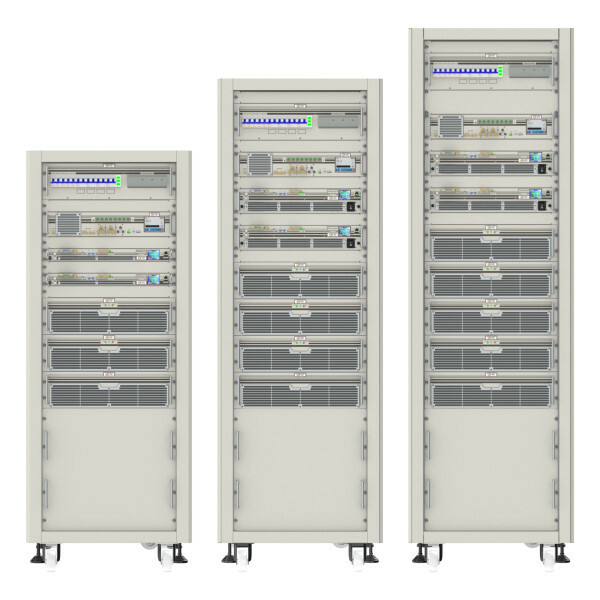 OneCompact comes as an ultra compact chassis available in 2U 19” rack or 3U 19” rack, with adaptive pre-correction circuits natively offered and built in GPS / GLONASS receiver for accurate synchronization and SFN operations. OnePower is the most outstanding last engineering achievement from ONEtastic. 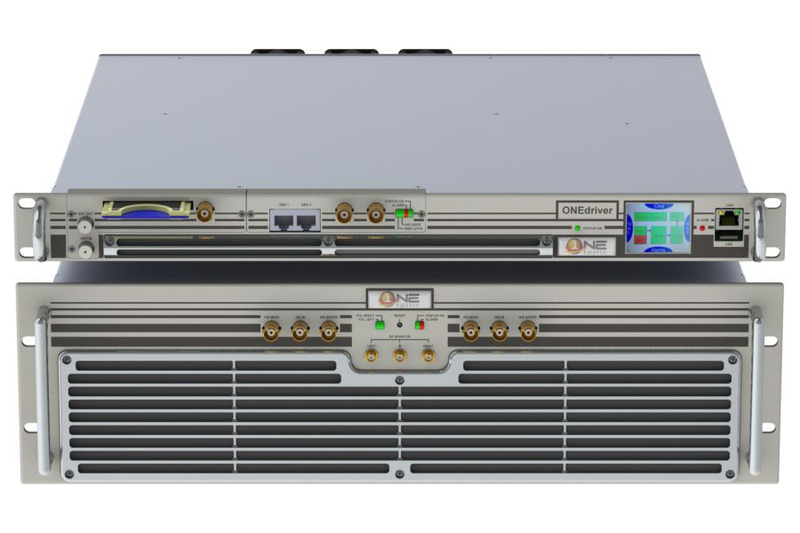 In a compact 3+1U Rack, and with 2 power supplies OnePower delivers up to 2000 W rms of high efficiency digital output power or up to 2500 W p.s. when operating with analogue signals. The system is composed by 1 or 2 OneDriver exciter/s (1RU) and an RF amplifier (3 RU), which makes a DVB-T/H/T2, ISDB-T/Tb, DAB/DAB+/TDMB, ATSC, PAL or NTSC complete transmitter with native adaptive pre-correction circuits, built in GPS / GLONASS receiver for accurate synchronization and SFN operations, and multiple input interfaces (Satellite Receiver, ASI, Gigabit Ethernet or RF) so to be configured as Terrestrial or Satellite fed transmitter or even transposer. Onepower is ONEtastic’s Air Cooled High Power transmitter range, available in different versions with different output powers from 1500 to 8000 W rms (from 2500 to 10000 W p.s. when operating in analogue standards). A control and monitoring unit, with embedded change over system (Onelogic).